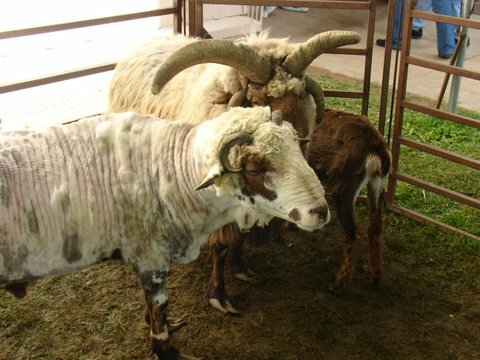 Sheep to Shawl Exhibit has been part of our New Mexico State Fair for 44+ years! Sheep to Shawl is the result of a joint effort between the Las Arañas Spinners & Weavers Guild and the New Mexico Wool Growers. 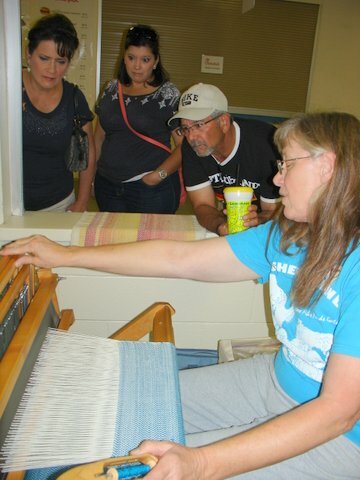 The demonstration area promotes the use of wool by showing wool’s progression from raw sheep fleece to finished item. 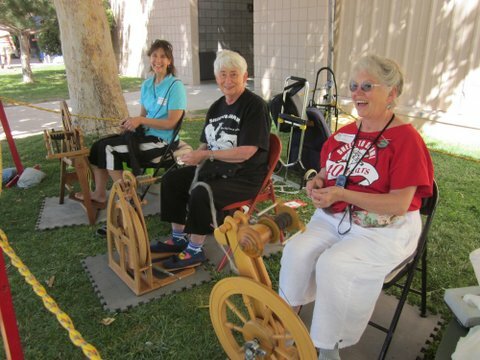 During the New Mexico State Fair in September we will be shearing, carding, spinning, weaving, dyeing, knitting, etc., and selling our handmade items in the exhibit shop. Sheep to Shawl is an educational exhibit presented by Las Aranas and the New Mexico Wool Growers’ Association. Since 1970, we have been demonstrating the steps of wool processing, from shearing a sheep to carding, spinning, dyeing and weaving wool into fabric. This is one of the largest demonstrations of its kind and one of the longest running, at 44 continuous years, in the U.S. We look forward to all our members joining in the fun and helping out whether they are beginners or professionals. Sheep to Shawl is located just inside the entrance of the Dairy Barn at the State Fair. 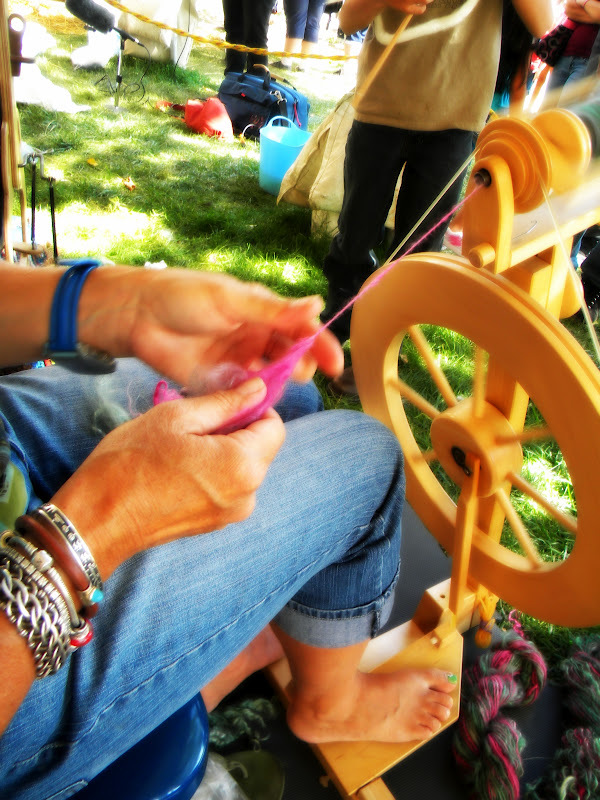 Come Spin & Weave & more at the fair with us!